Can Vantage help me set up logos for my customer? Vantage has full graphic design and digitizing departments to create or modify designs, and digitize them at competitive prices. Vantage will also accept embroidery files provided by our customers and review them for quality. An electronic logo image is provided FREE. How do I obtain a product catalog? To obtain a current Vantage catalog, just click on the “Catalog Request” option on any page within the Vantage website. Or you can send an email to sales@vantageapparel.com. Please make sure to include all your contact and complete shipping information. Who should I contact if I have a question on an open order? First, contact your assigned customer service POD team members. If you get voicemail, and need immediate help, you can transfer directly to a member of your team by pressing "0", then "1", anytime before the beep. You can contact Customer Service directly by dialing 800-221-0020 and pressing "1". Information on open orders is also available on-line by accessing our web site at vantageapparel.com, selecting "myVantage" from the main page, then "Open Orders". How do I find out who my assigned customer service representative is? Please contact us at 1-800-221-0020 and select either "0" for the operator, or "1" for customer service. We can direct you to the customer service POD team that supports your account. How about general questions such as pricing, product availability, etc? You can contact our Customer Service Group at 800-221-0020 and press “1” for product pricing and availability. You may also view pricing on our website and view product availability by selecting “Inventory" on the product pages on the website. Who do I call for sales support items like quotes on large orders, product suggestions, custom garment design, programs, etc.? Please contact your Sales Representative for all sales support items. If you are not sure who your Sales Representative is, please contact your Customer Service POD team directly or call our customer service group at 800-221-0020 and press “1”. Take a look at our Size Chart page. Many products that have been imported in to the US cannot be exported to other countries. It is the customer's responsibility to check with their freight forwarder to confirm foreign documentation requirements and verify that items to be exported will be released by customs at the final destination. Vantage is not responsible for clearance of our products into the country of destination. Vantage must be notified in advance on all export orders and a signed overseas shipment agreement must be on file prior to order processing. All international shipments, excluding Canada, will be assessed $31.25(v) documentation fee. What is the standard service for embroidery? The standard service for embroidery is 3 business days after all approvals. Is Vantage product available for embroidery? All Vantage product is available blank or with custom embroidery. The Vantage digitizing and graphic arts department offers creative logo development as well as an extensive namedrop library. Contact (sales@vantageapparel.com) us to obtain more information on custom embroidery. What are your embroidery order minimums for Vantage product? Our order minimums are 1 piece per logo. There are no minimums for blank goods. Is there a priority service available for embroidery? For same-day service on approved logos, add $160(P) per order. For next day service on approved logos, add $80(A) per order. Orders must be received by 2:00 pm ET and are subject to availability. What is the cost for embroidery? Embroidery pricing includes one logo up to 8,000 stitches. Please refer to the Decoration Price List for embroidery pricing. Who can help me with technical questions regarding manufacturing, embroidery, and logo development? Please contact your Sales Representative or Customer Service Representative directly. If you are not sure who your Sales Rep or Customer Service Rep is, please contact Fast Answer at 800-221-0020 and press "1". Does Vantage offer contract embroidery services? Yes, Vantage embroiders on customer supplied products. You may ship goods to our facilities in CA, MO or NJ. For pricing and policies, please refer to our Contract Embroidery price list. What is the cost for digitizing? Vantage offers 3-day standard digitizing at $62.50(v), up to 8000 stitches. One electronic logo image is proviced FREE. For next-day and same-day service, orders must be received by 12:00 EST and are subject to availability. Refer to the decoration pricelist for two-day and same-day service pricing. Does Vantage offer Laser Etching & Applique? Yes, Vantage's laser/embroidery machine offers a variety of decoration options. Laser etching is available on fleece, denim, ultrasuede and polyester. Our laser applique creates multi-colored lettering and logo designs with precise detail. Refer to the Decoration Price List for product info and pricing. Refer to the Decoration Price List for product info and pricing. Yes, you may mix styles and colors to obtain volume pricing. For orders of 300 pieces or more, contact Customer Service. 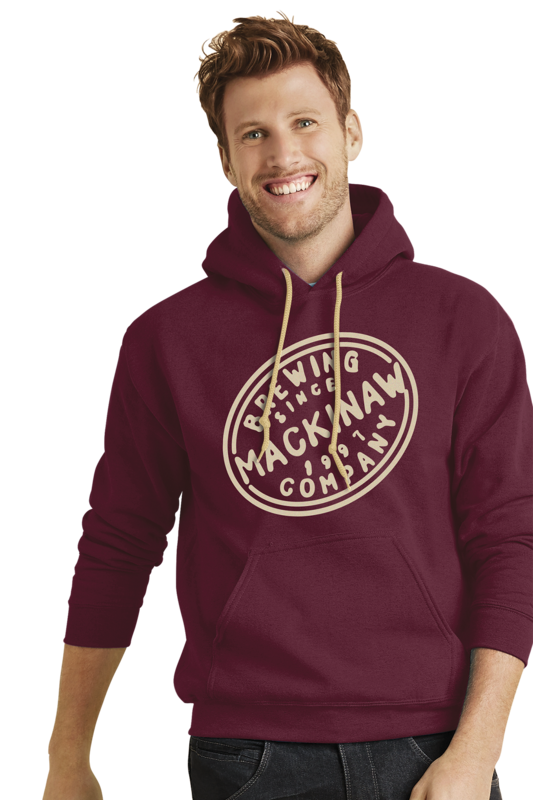 All embroidered apparel items are folded and polybagged FREE. Screen printed items are bulk packed in printer’s fold. Individual folding for screen printed items is available for $.60(P) each. Special packaging services including Gift Boxes, Cap & Tee Combo Packs, Tee & Beanie Combos, Polo Cases, Rolled Tee w/Raffia are available. Contact Customer Service for details. What are the up-charges for Big and Tall sizes? Please add $4.00(P) for 2XL & 3XL and $8.00(P) for 4XL & 5XL. Talls are $4.00(P) additional. White t-shirts add $2.00(P) for 2XL & 3XL, $4.00(P) for 4XL. Color and Heather t-shirts. add $3.00(P) for 2XL and 3XL, $4.00(P) for 4XL and 5XL. Net 30 to rated accounts. Interest charge is 1.5% per month on all past due invoices. Payment in U.S. Dollars. Prices subject to change without notice. Orders will not be processed for any account 60 days past due. Shipment of orders is subject to credit approval. Any account 90 days past due will be placed for collection. Returns will not be accepted unless accompanied by our factory Return Authorization Number (RA). RA’s must be obtained within 45 days. There is a 20% restocking fee on blank goods returned within 45 days. Samples may be returned within 45 days with no restocking fee. Spec samples are not returnable. Does Vantage offer Screen Printing? Yes. Vantage utilizes state-of-the-art techniques and machinery to offer you top quality screen printing. Decorative inks are available to make your logo or unique design really stand out. Specialty inks like shimmer, high-density, crystalina, liquid foil or suede can be used to add unique textures and effects to any design. In addition to spot color screen printing, we offer 4-color process printing on white and some light colors and simulated 4-color process on darks. We also offer custom logo design services and an extensive name-drop program that allows you to create a unique logo design at minimal cost. For pricing and policies, please refer to our Screen Printing price list. Can I customize a product? 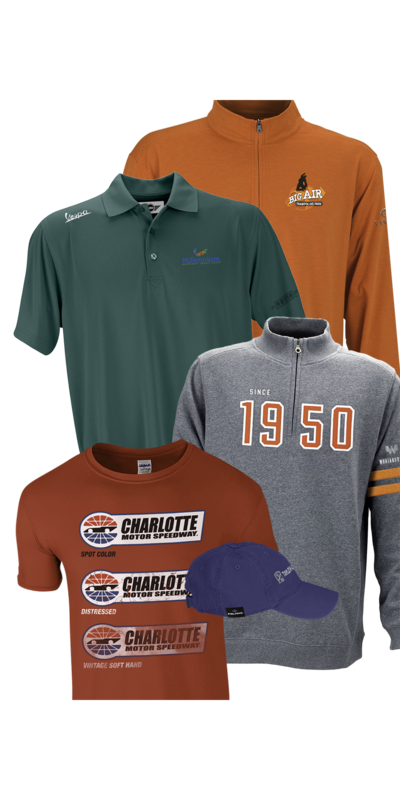 Vantage specializes in custom designed apparel. From simple requests like color changes to more advanced design requirements such as custom taping and zipper pulls, our in-house designers will provide unique solutions for any budget. See our Custom Apparel section on the site or Contact us for pricing and custom options. Yes. Vantage offers private labeling services for our garments. Services include heat seal labels for tagless Vansport™ items, woven labels and tagless printed labels for t-shirts.